The US House of Representatives has passed a Senate-backed deal to stave off a "fiscal cliff" of drastic taxation and spending measures. President Barack Obama said he was signing the deal into law after it was passed in the House late on Tuesday by 257 votes to 167. There had been intense pressure for the vote to be passed before financial markets reopened on Wednesday. 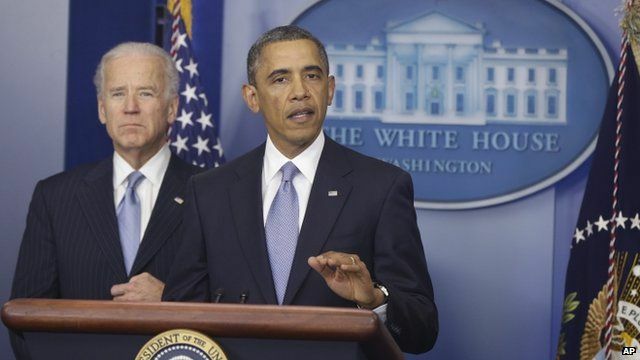 Mr Obama said more work was needed to strengthen the US economy and that he was open to compromise in the talks ahead.